If you are a Not-For-Profit Christian Ministry, you may be eligible to access the free services offered by the Ministry Of Tech Advisory Group. 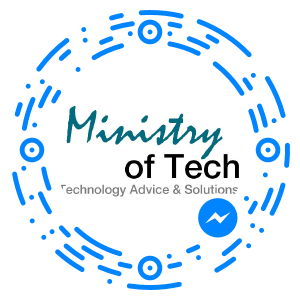 The Ministry of Tech Advisory Group (MOTAG) is a not-for-profit association that exists to Link Ministries to Technology. 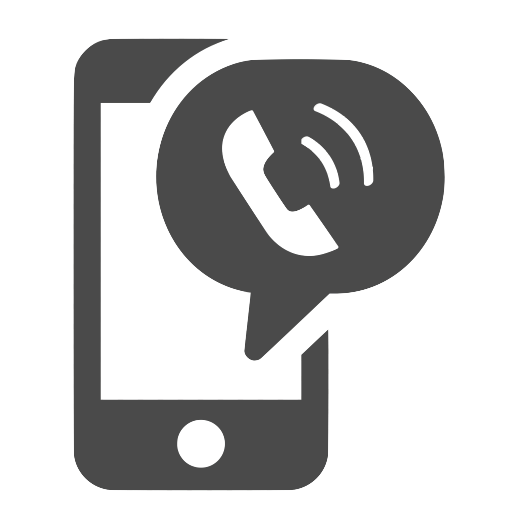 Most of their services are free, and they can often help by putting you in touch with a Christian IT professional who is able to volunteer some of their time to help other Christian Ministries achieve their goals through effective use of technology.